Our beautiful Classic Wood Monogram makes a stunning statement when paired with a wreath on your front door or hung with a simple ribbon on a bedroom wall. They also make particularly thoughtful gifts for housewarmings, newlyweds,new babies and graduations. 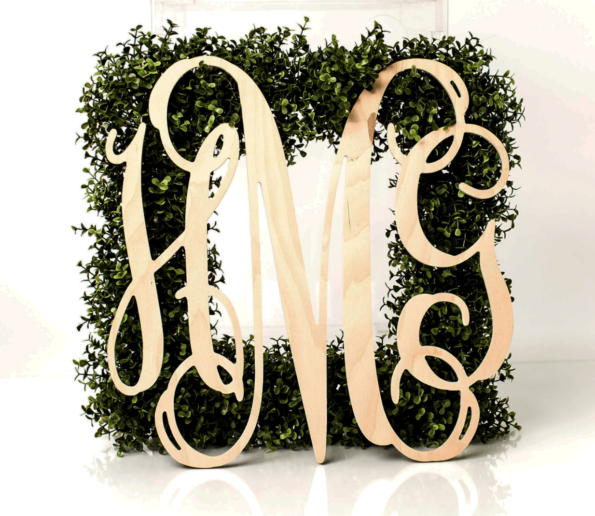 All Monograms are custom made to order especially for you, they may not be returned. Please allow 2-3 weeks for delivery.